In this marketplace it’s noisy so you ask yourself how can you optimize so that your online presence gets heard in market? This all starts with helping you with your on page basics of SEO and it will help you in getting the best peak performance for your website and the visibility to your target audience. For the last few decades the on page rules have been changing drastically and google is trying to make sure that people are getting the best results. Now that there is a standard search page which doesn’t always show the necessary match that is required or the keyword it’s getting harder and harder to keep your website to the top of googles search results. When you work with Mr. and Mrs. 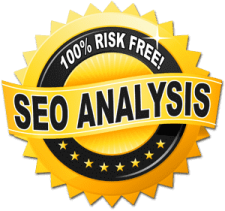 Leads we will deal with the algorithms that consists of hummingbird, panda, rankbrain and semantic that are important in on page SEO. Google is now smarter than ever and that means that our on page SEO strategies have to be top notch to be found on the search engines. 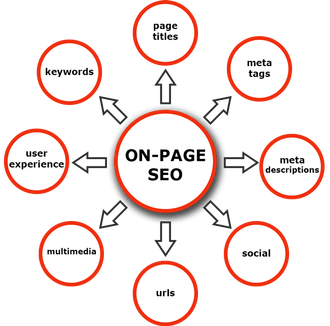 On Page SEO Refers to both the content and HTML source code of a page that can be optimized, as opposed to off page SEO which refers to links and other external signals. It takes into account all aspects of the webpage that when added together will improve your rankings in the search results. 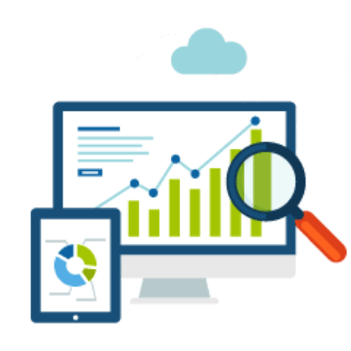 As google becomes more sophisticated, one of the major factors influencing on page optimization is relevance. How relevant is your page to the search that your customer put in? That’s how we have to think when we are developing your website. An alt tag is essentially the name of an image. All mages should use appropriate alt tags. Not only are alt tags good for search engines; they are also good for accessibility. If someone is using a screen reader, they will be able to hear what that image is.